Can't get enough gore for your midnight cravings? Well, we're hackin' up somethin' grueling to satisfy your appetite. Here you can find all the latest news on our merch and digital media. 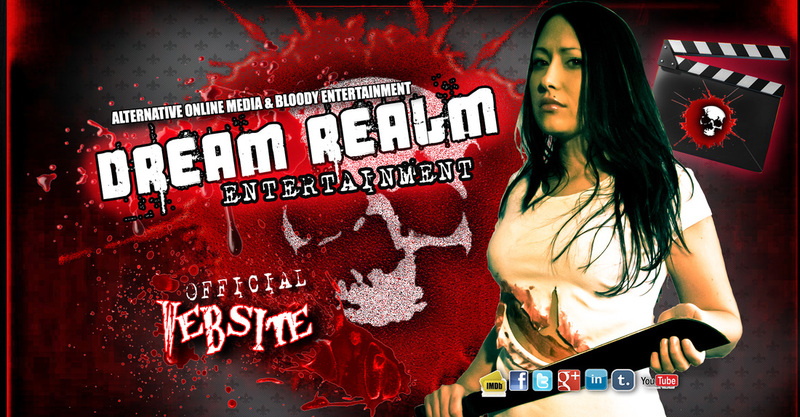 Only from the Dream Realm Entertainment Network. Check out the pilot episode for our very own web show. 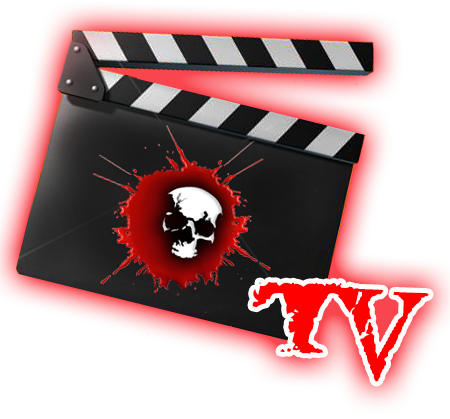 We have Horrifying interviews, guest spots, behind the scenes stuff & much more! Click here for Dream Realm Comics & Related titles! Click here to jump directly to the source page of Along Came A Stranger: The Killer Complex (Full Sequence). "Enter a world beyond your darkest imaginations!" 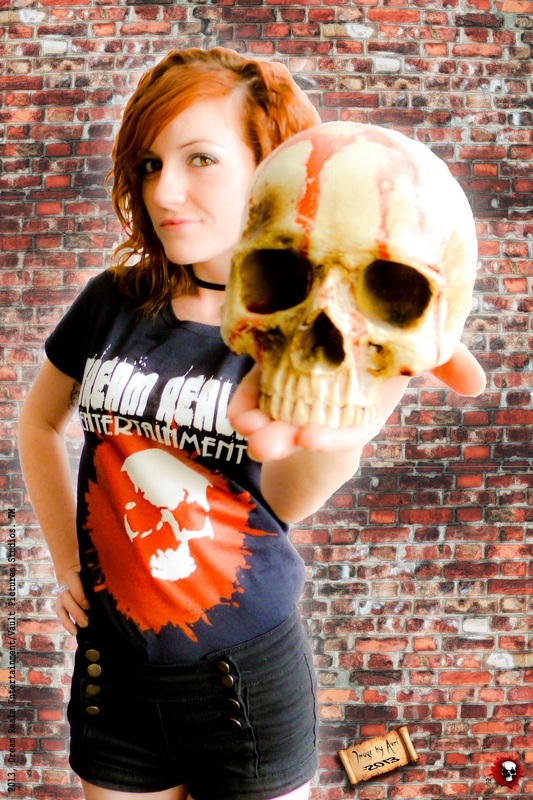 Dream Realm Entertainment Clothing & other merchandise. Stay tuned. A brief look into the Blood, Shells, & Roses graphic novel. Muhfuk Industries. An upstart t-shirt line coming soon. Click pic for facebook page! Your officially source for Rawk Riot Media Releasing. Click here for news on the upcoming suspense action thriller. 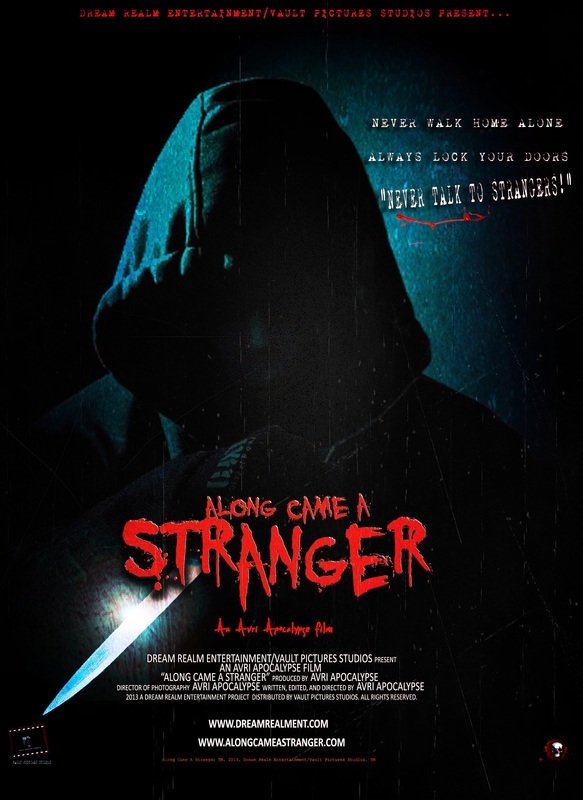 Click here for info on Along Came A Stranger: The Killer Complex (Full Sequence). We have the ultimate source for actor and crew info, photos, news, merch & much more!